SEPULTAMENTO HOJE(20)17h CEMITÉRIO MUNICIPAL SANTA TEREZINHA. SEPULTAMENTO HOJE(20) CEMITÉRIO PARQUE DOS EUCALIPTOS EM HORÁRIO A SER DESIGNADO. 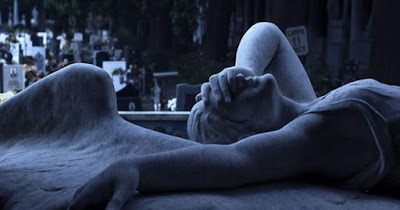 SEPULTAMENTO HOJE (20) 15:30h CEMITÉRIO MUNICIPAL BOQUEIRÃO. SEPULTAMENTO HOJE (20) 17h CEMITÉRIO A SER DESIGNADO. SEPULTAMENTO HOJE (20) 14h CEMITÉRIO MUNICIPAL JARDIM DA PAZ. SEPULTAMENTO HOJE (20) 11:30h CEMITÉRIO MUNICIPAL PALMEIRINHA. SEPULTAMENTO AMANHÃ (21)10h CEMITÉRIO MUNICIPAL PALMEIRINHA .